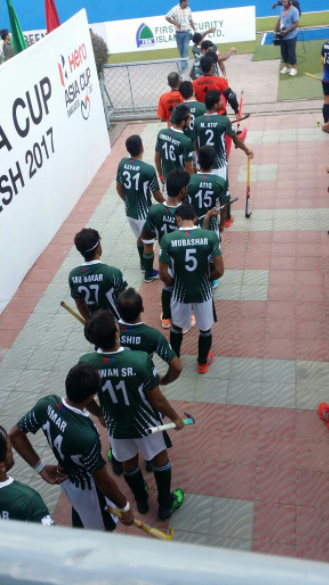 Currently the match between Pakistan and Japan is going on in Bangladesh for Asia Cup 2017. 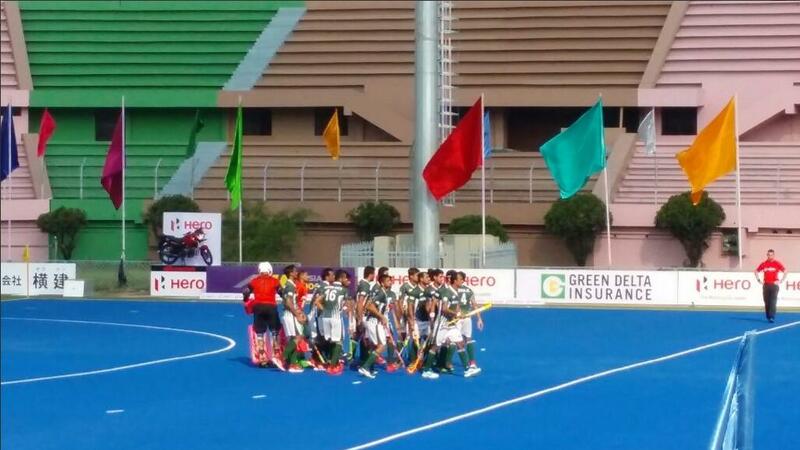 Pakistan was down 2-1 but now in 2nd half Pakistan has equaled score. i think this is not enough. we have to win matches not just draw them. To be honest Pakistan missed a lot of chances.....they cannot expect to win if they continue to play like that. Japan's defence was impeccable today. They didn't give Pakistan much chances. kya ab hum Japan ko bhe nahi hara saktay? 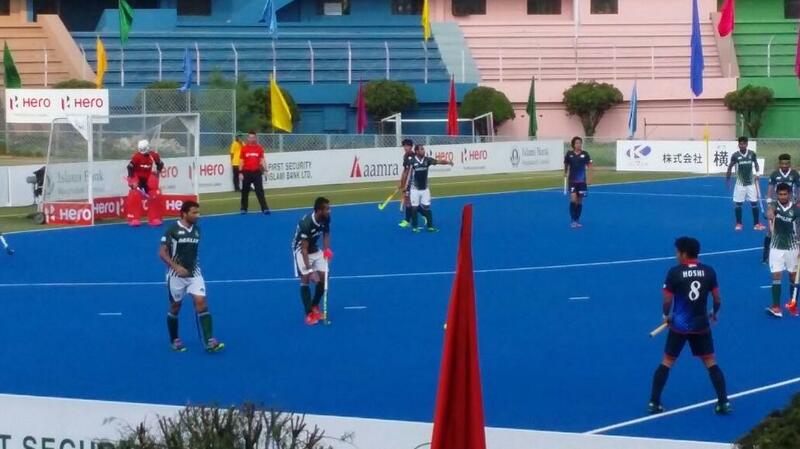 First Pakistani goal was on penalty corner. 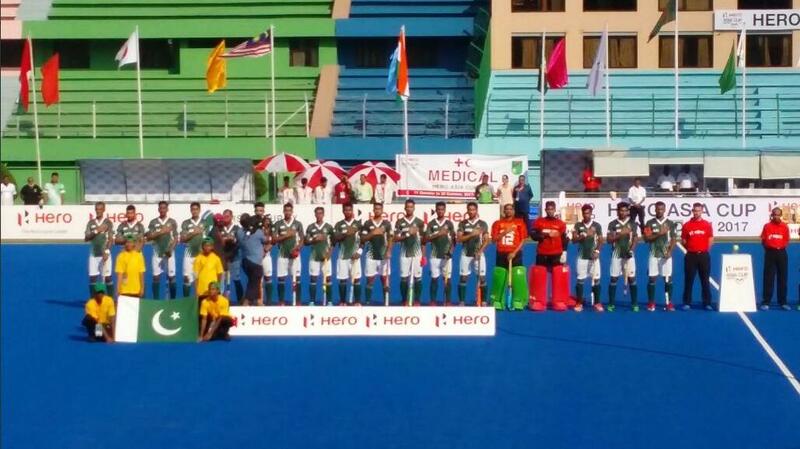 First Japanese goal was due to mistake by Pakistani player as ball deflected from his stick which gave Japanese player a chance and he scored a goal. 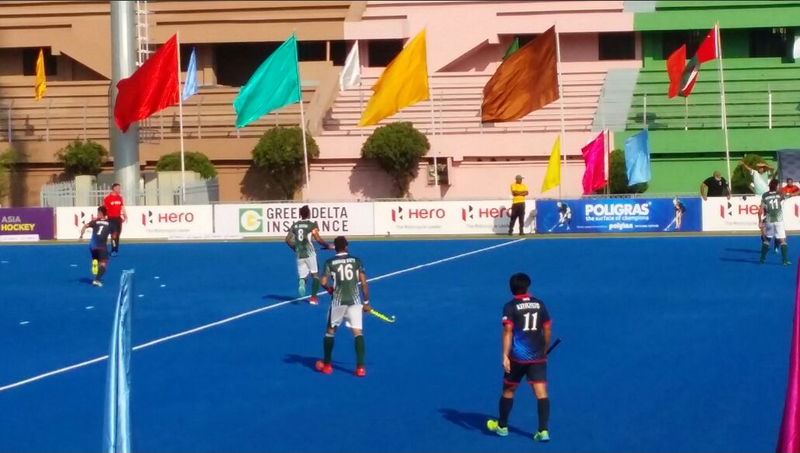 The other two goals by both Pakistan and Japan were brilliant piece of work.